Recently I mentioned one of my goals in 2017 was to get more organized. 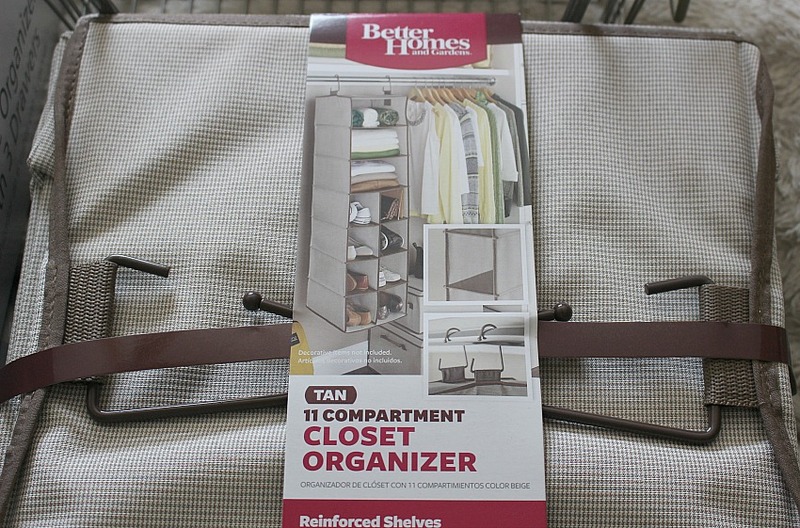 Today I am thrilled to say I have tackled my craft closet with the help of Tidy Living who sponsored this post. Now look how pretty it is! 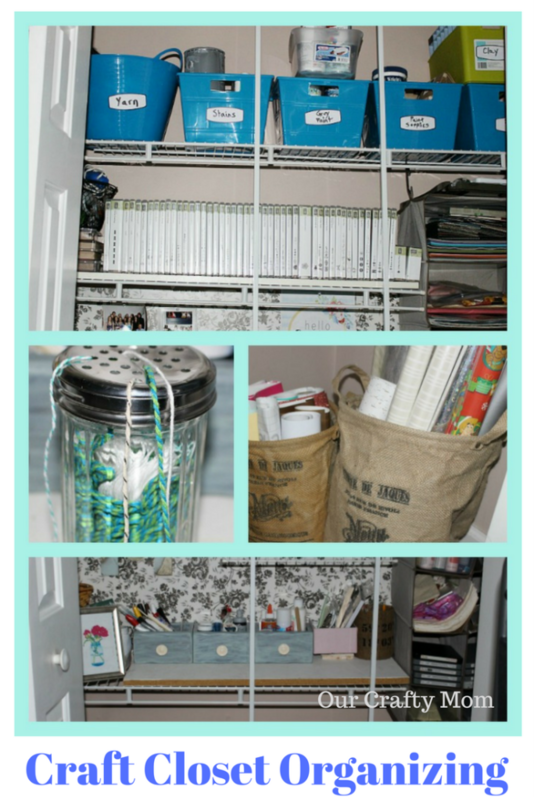 The hanging organizer is really perfect for craft supplies. 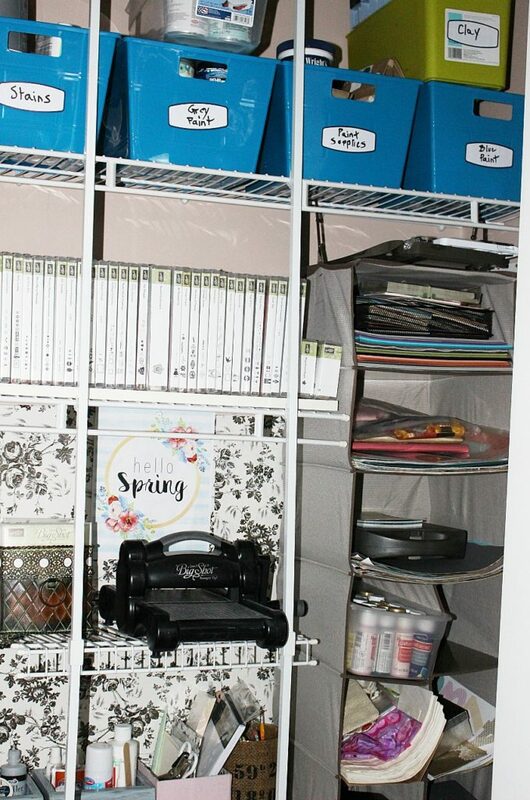 I was able to store all of my paper, Big Shot Dies, acrylic paints and miscellaneous craft items in this vertical space, which was wasted space before. This old cassette holder is so convenient for storing all of my stamp pads. I’ve had it for a few years and it really makes a difference. I was a Stampin’ Up! Demonstrator for a few years and still love to stamp and make cards. 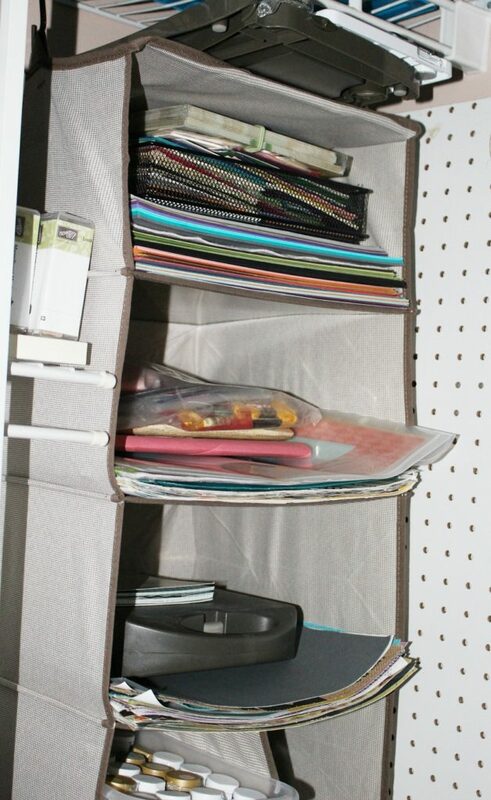 My rubber stamps are organized and the top shelf received added storage with plastic bins. 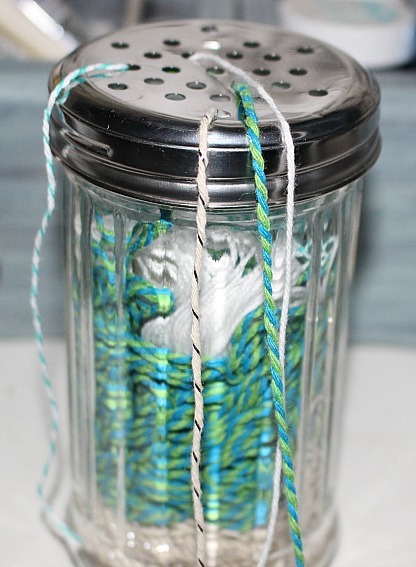 A cheese shaker is a great way to store twine! 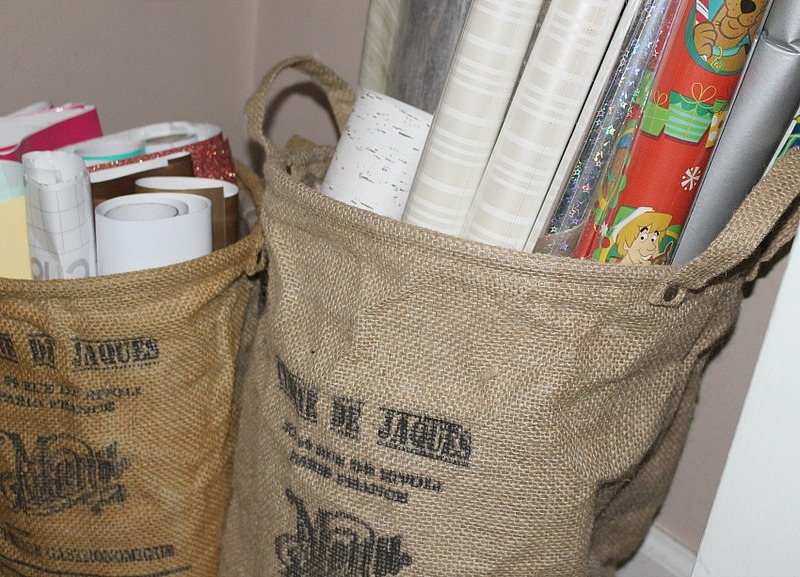 These Burlap bags are great for organizing my Cricut Vinyl and wrapping paper. This 6 cube organizer is seriously a game changer for me! 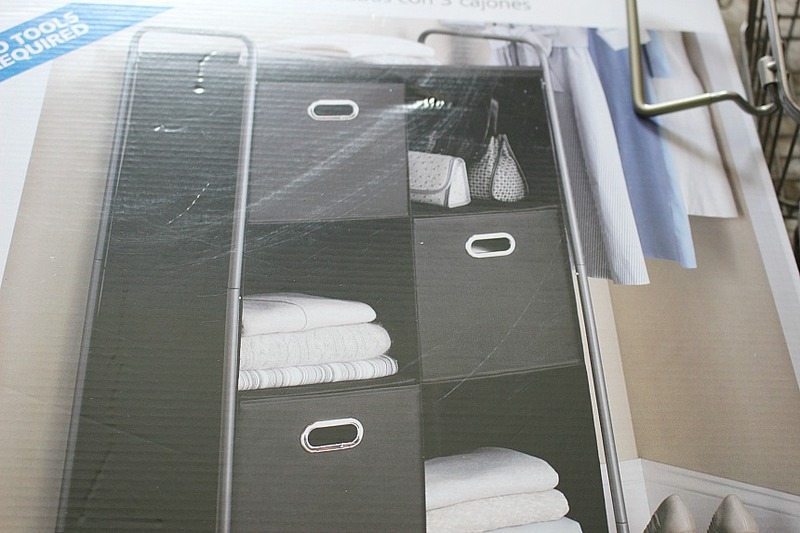 Not only does it include 3 deep cubes for storage, but it was so easy to put together. That is a big deal to me. There is nothing worse than taking something out of the box and having 4 pages of instructions. This requires no tools and I put it together in about 20 minutes! 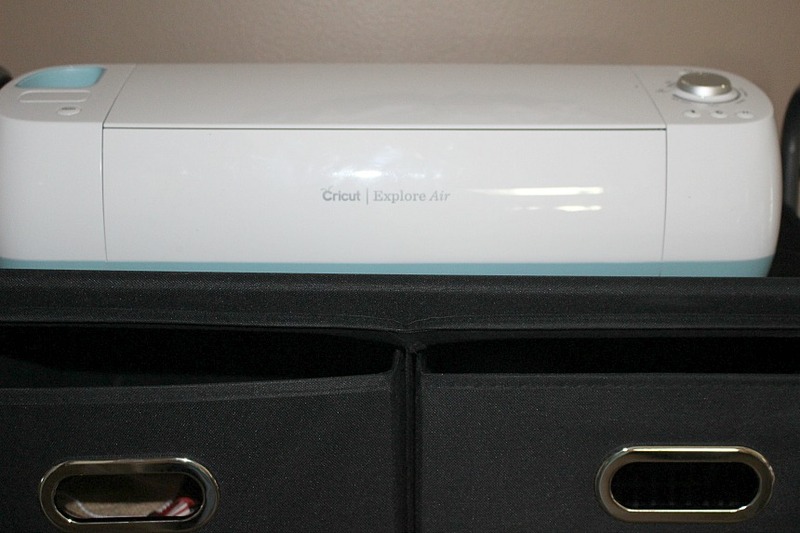 Another happy surprise is my Cricut Machine fits perfectly on top of this organizer, which is very sturdy. I really had nowhere to put it before. Now I am able to keep the Cricut supplies in this organizer as well. It makes such a difference to have a place for everything. 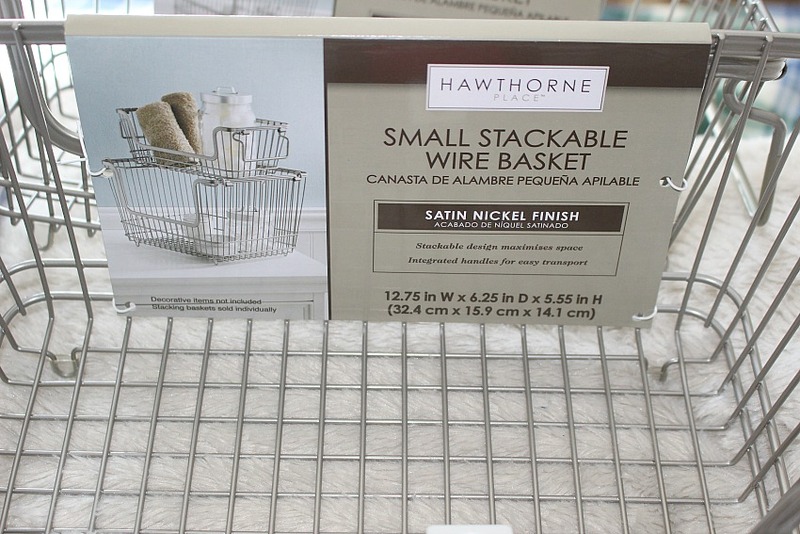 The wire baskets fit perfectly in one of the cubes and hold my ribbon, which I kind of love! 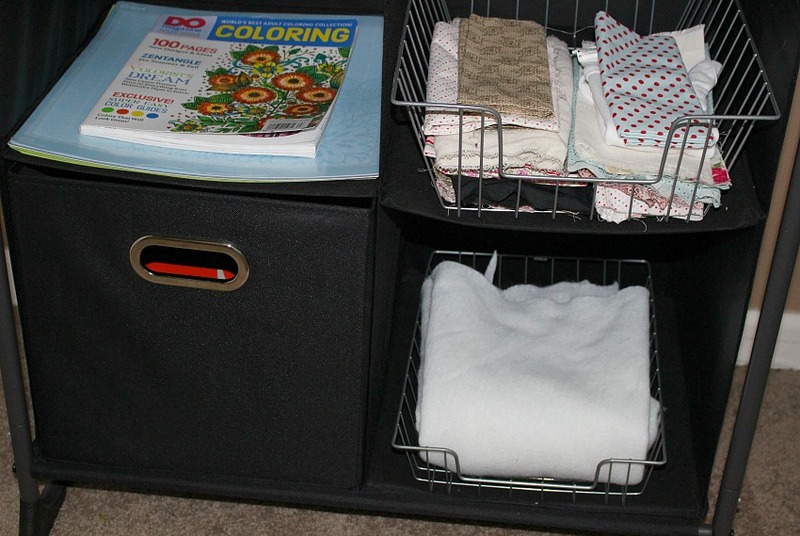 The baskets also fit great in the open shelves and hold my fabric stash. Lastly, I want to point out that while I would love to have a dedicated craft room, it’s important to make use of what you do have. Just a few items from Tidy Living really made a huge difference in my craft organization. I can’t wait to use items that I forgot I even had! 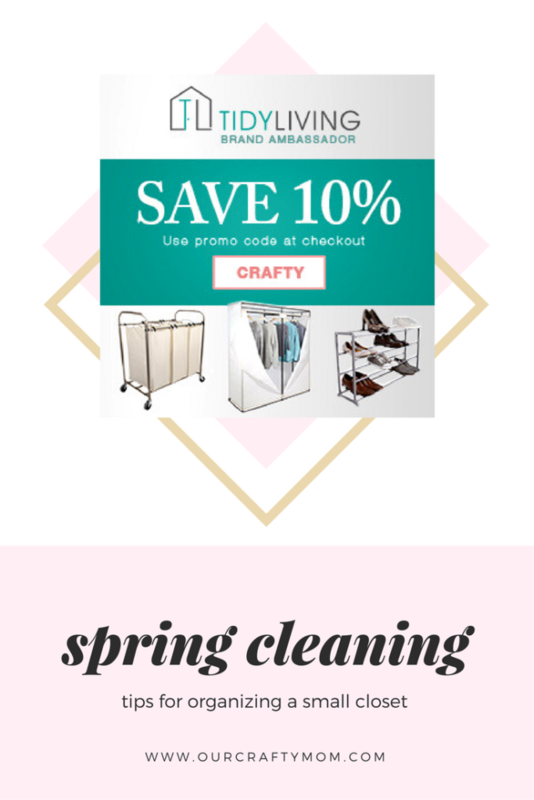 To help you with your Spring Organizing, Tidy Living is generously offering all Our Crafty Mom readers 10% off your order! 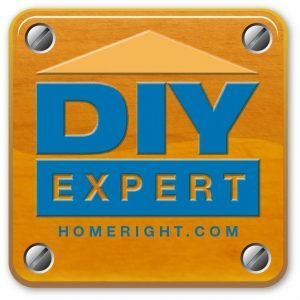 So get a jump start on Spring cleaning and save on their already reasonable prices. 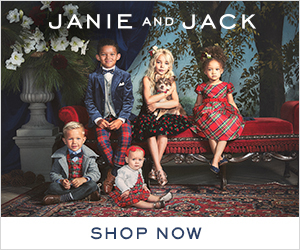 Check out all the great items here. 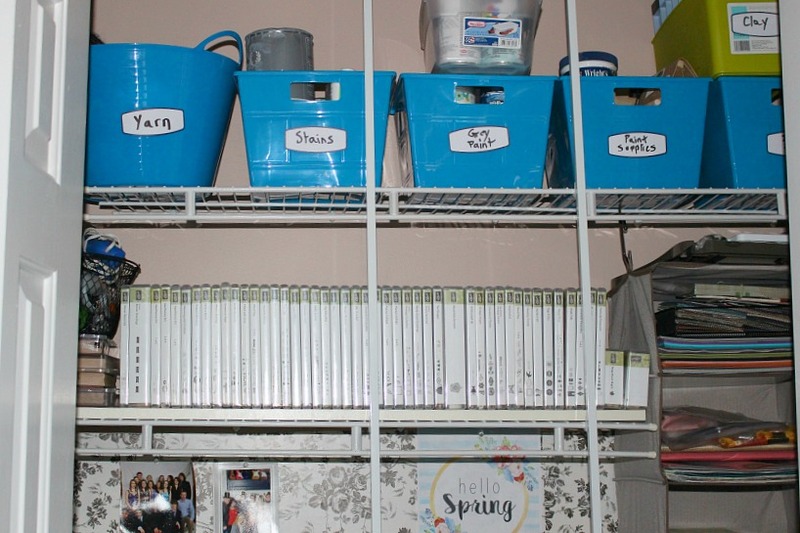 It’s such a good feeling to get organized! ? I plan to tackle the linen closet next week. Hope you will come back to check it out! I would love it if you would sign up for my email so you never miss a post. 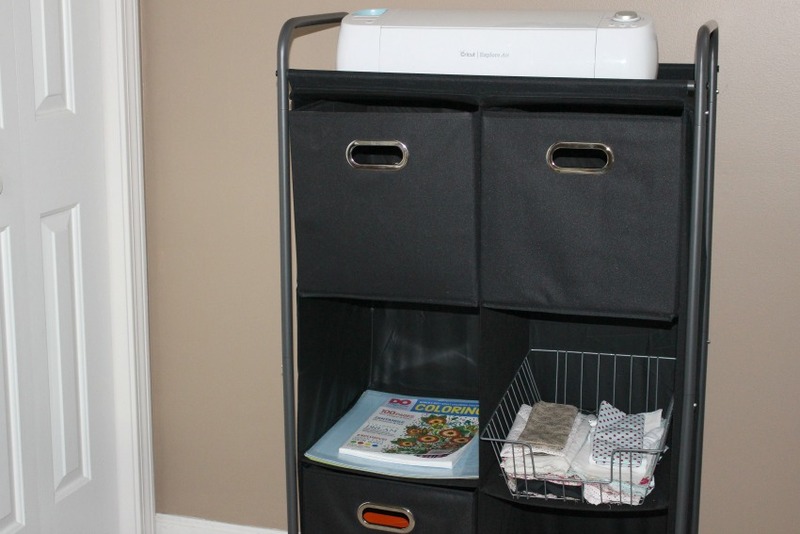 There are some great organizing ideas in this post, thanks for sharing! Everything looks so neat and tidy 🙂 You have some great idea! 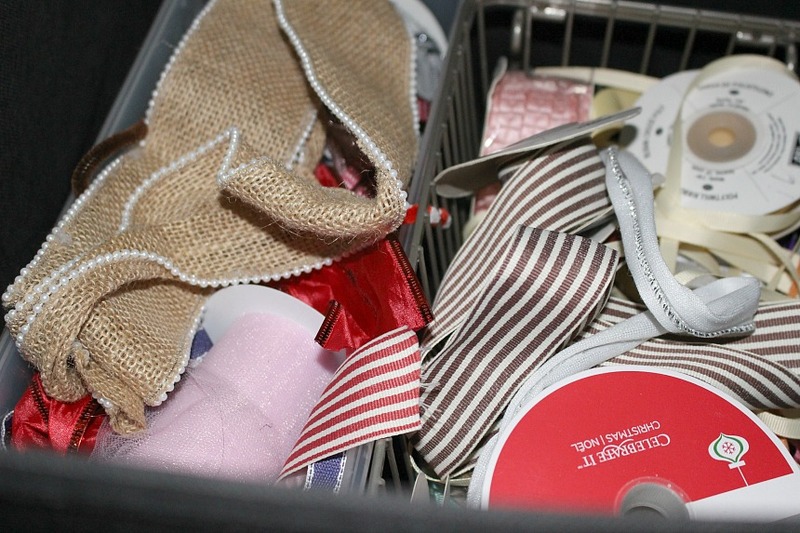 Keeping supplies organized has to be one of the biggest challenges! 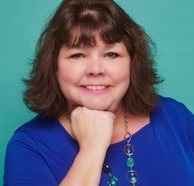 Thanks for sharing your organization tips @Vintage Charm! I’m so jealous of all your stamp pads! Everything is really nicely organized now – well done. Sarah recently posted…Painted Geometric DIY Flower Pots | There for the Making: Earth Day! 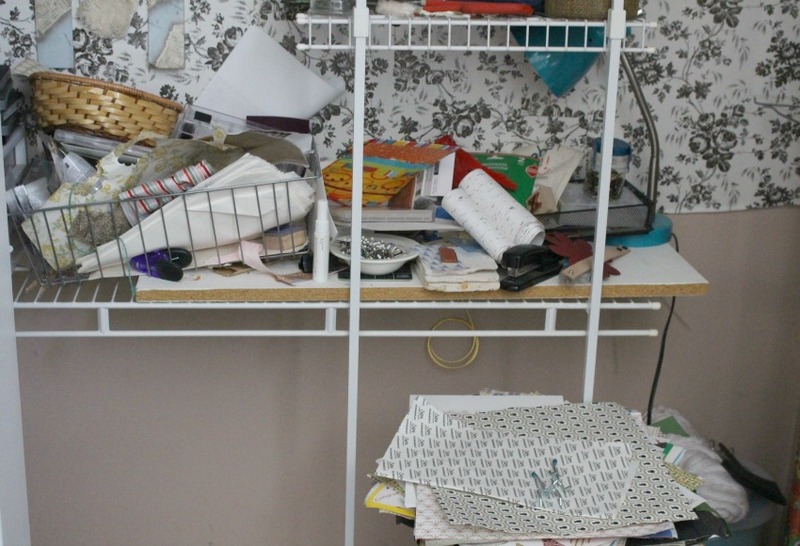 You did a super job of organizing your craft closet. I, too, have a craft closet (not a craft room). It has been in chaotic disarray for over a year, now. I open the doors only long enough to grab materials and then take them to the kitchen counter to work on a project. NOT a good situation. 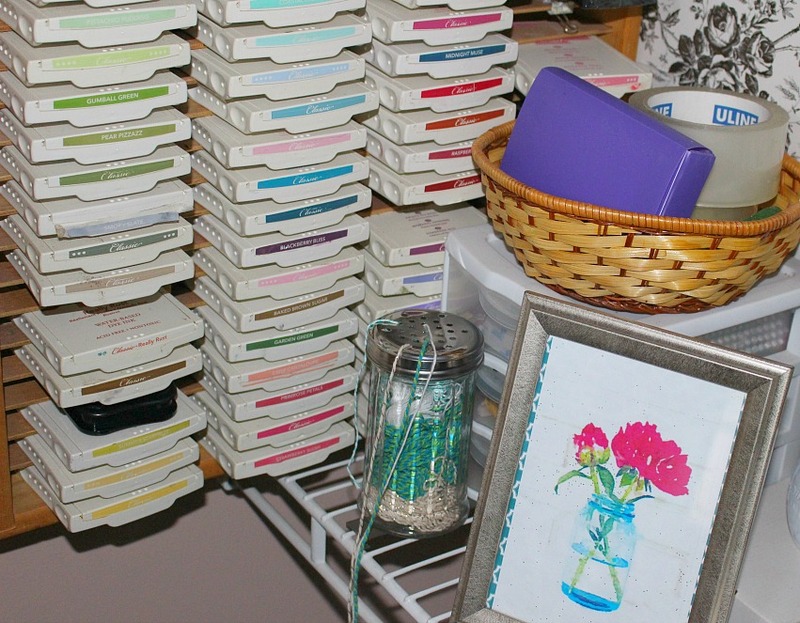 Your post is inspiring — I need to get to work on organizing my craft closet. Thanks for the suggestions regarding storage solutions! Your before pictures look like my closet right now! Great inspiration here!